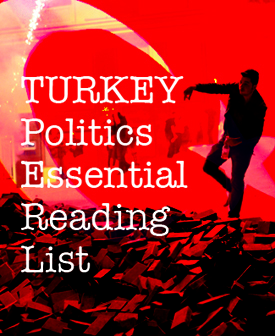 We are delighted to announce that George W. Gawrych’s The Young Ataturk: From Ottoman Soldier to Statesman has made the shortlist of the Longman-History Today Book of the Year 2014. In The Young Ataturk George Gawrych tracks the lesser covered period of Kemal’s life – from the War of Independence to the founding of the Republic – arguing that it is only by understanding Kemal’s military career that one can fully comprehend how he evolved as one of the twentieth century’s most extraordinary statesmen. The winner will be announced at the annual History Today awards evening to be held on January 14th, 2014. Tags: History Today, Kemal, The Young Ataturk, Turkey. Bookmark the permalink.